A learning management system (LMS) is a software application for the delivery of e-learning content and the administration of training programs. It is a primary system in most Learning & Development organizations. An LMS usually provides features like assessment and testing, and many now allow learners access to the systems from mobile devices. While an LMS is a critical system, there are some important things an LMS does not do well, that other software can. 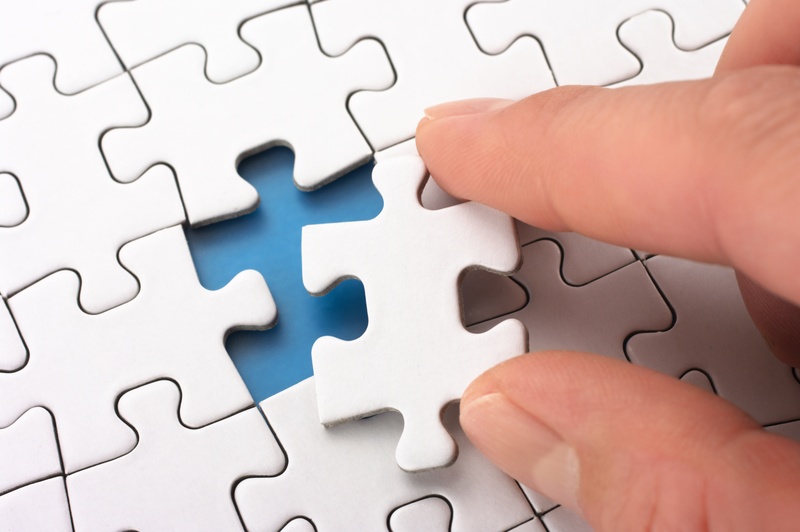 This is why many organizations couple their LMS with other systems that fill in these gaps. No re-authoring. There is software available that this allows you to upload your existing content (e.g. Word, PDF, Excel, PPT, Video, etc.) and it is automatically converted into an eBook complete with Table of Contents, ready for secure delivery. It doesn’t require you to re-write anything, simply take what you already have and upload it into a digital format. Arrange “chunks” of content any way you like. In addition to not having to re-author your content, you can use software that allows you to remix individual pieces of content to tailor the end document you want. Securely deliver your materials digitally. Distributing PDFs via email is not a secure solution to sharing digital content. It’s inefficient and difficult to control. In order to securely deliver and withdraw rights to your content digitally, it’s important to use software that provides digital rights management (DRM) protections to ensure the security of your materials. Access materials via a mobile app. LMS’s alone normally do not provide off line access to documents, while mobile delivery software that integrates with your LMS can provide native mobile app support. This software can provide a complete mobile app experience that enables learners to access documents via mobile device or the web, giving them freedom and flexibility (not to mention performance support). Interactive components to your documents. An LMS generally will only link to documents in their native formats,. But with digital delivery software the user experience can be just like working with a book on paper. Users can take notes, highlight, and even easily search through all of your materials like they’re accustomed to doing already in search engines. Detailed usage reporting. While LMS’s provide testing and assessments, there are other usage reports that can inform you of who has documents and how long they are spending time to read them. Measuring engagement of training materials used in Instructor Led Training (ILT) settings is now attainable. This information can really help in the overall measurement of effectiveness and justification of L&D resources. Even the best LMS can’t do everything necessary to deliver a secure and interactive user experience, which is why it’s a smart option to employ other software to fill in the holes. Your LMS and a digital delivery solution can work hand-in-hand to provide your learners with the most effective and easy-to-use training experience..